In terms of climate protection and economic viability, specific focus is put on the integration of energy recovery systems in our exhaust air cleaning plants. 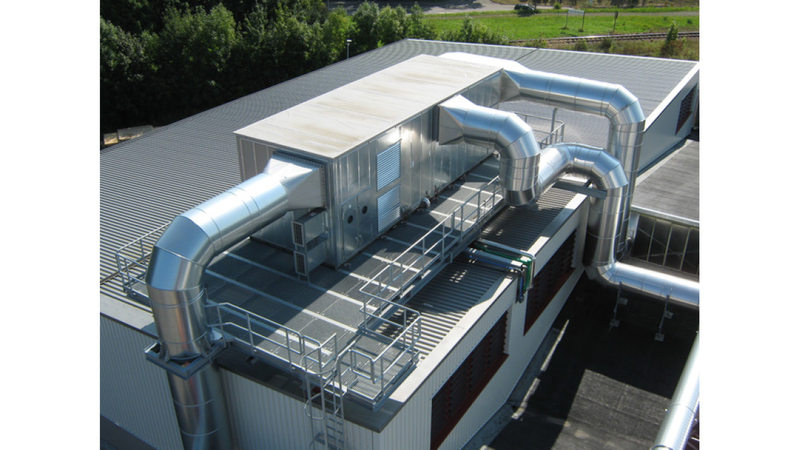 Heat contained in exhaust air is not released into the atmosphere but utilised, e.g., by means of a heat exchanger for warm water production processes or for the heating of buildings. Tailor-made solutions from a single source! Based on our extensive know-how, we plan and design exhaust air cleaning plants - ensuring that our customers are well prepared for the future.